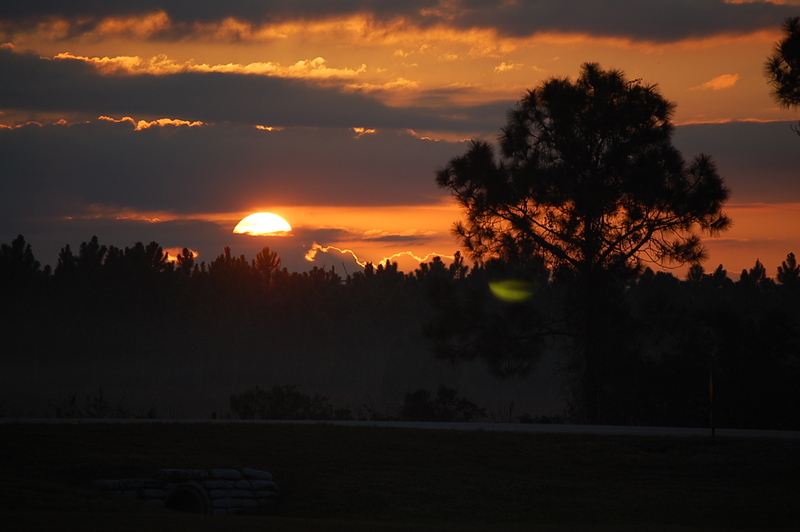 I love sunrises and sunsets….how about you? Previous Walking and Challenges Next Do you have Pets? I agree. They’re wonderful and you caught a good one.